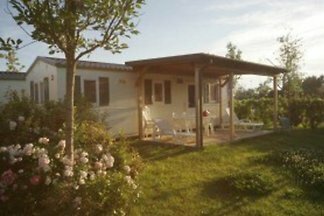 The property is located in the Village Laguna and is only 3 km from the center of Grado. The holiday village Laguna offers a free water park with two slides, a swimming area of ?? The beautifully designed holiday village Tenuta Primero lies directly on the beautiful Adriatic coast of Grado. 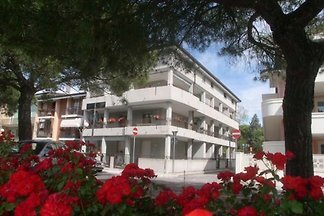 from 5 21 holiday homes & accommodations in Gorizia were rated with an average of 4.2 out of 5 stars ! 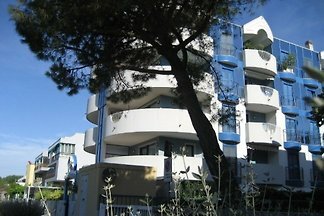 Rent successfully your holiday flat or holiday home in Gorizia in only 20 minutes !